Does this still work in Mv2? I have made sure that the machine is set to local host in the Device Manager. The OSC API has changed between V1 & V2. So this app wouldn't work will not work anymore. 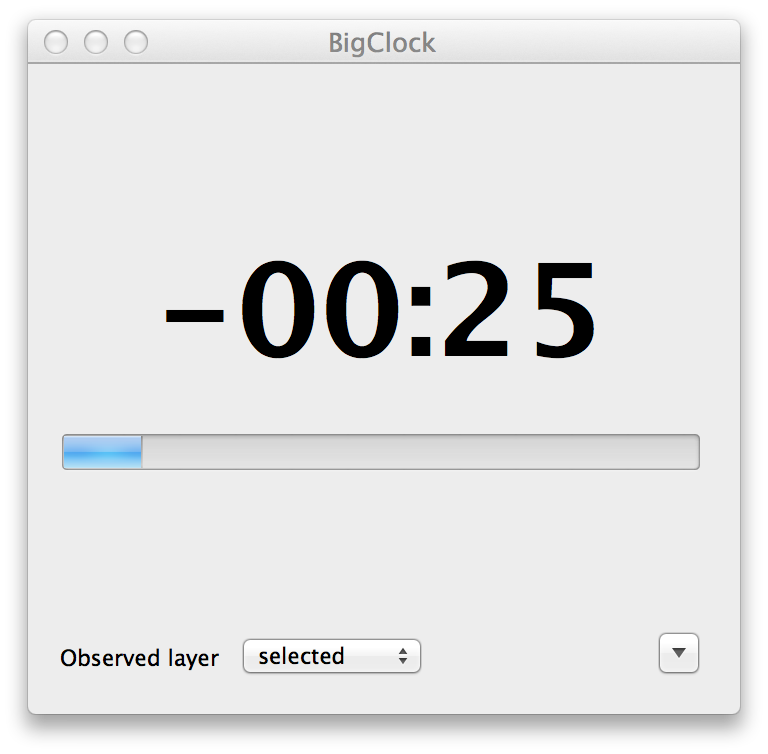 For now you can have a rough look to the time panel to see were you are in your video delay. Once the API will be finished, we will post updated documents on how to use it. Thank you for your response. I realize that this is a new release. Time is not a major issue for me but do you have a timeframe as to when the API will be finished? We haven't any date to announce for now. We are no focused on the remaining little bug. Once they will be corrected, we will go further. @dnny developped a nice application here. Also, you could use our Lemur template that is providing a lot of information. A lot of people are using Millumin 2 now for simple playback of video on live events. Its nice that you can toggle the playback clock to count down, but in order to coordinate queues for the show, the Millumin Operator needs to count down the remaining time so the stage manager calls the queue at the correct time. I can say as someone in the business that what's really needed is a BIG text count down clock or way to toggle it to different sizes. On some shows I do, the stage manager even has me map that into an IPRO, scale it up BIG and throw that into a PIP on a multiviewer for them to see along with other departments to sync their queues as well. The clock that's there now in M2 is so small, that after a long day of work its way hard to read. Anyway, just my 2 cents on how to make this app more useful for professional live events. The elapsed/remaining time in Millumin's time-panel isn't meant to be displayed in very big fonts, since there is not enough space, and all layers have to be shown with their own times. However Millumin is sending all needed info through OSC, to write a mini-application to display such times as you want. For example, @dnny developped a nice application there. Other times, such as transition times are also sent via OSC. For example, our Lemur template displays it. If it still doesn't fit your need, feel free to submit an idea on Uservoice, and we'll see if some other users are interested too.